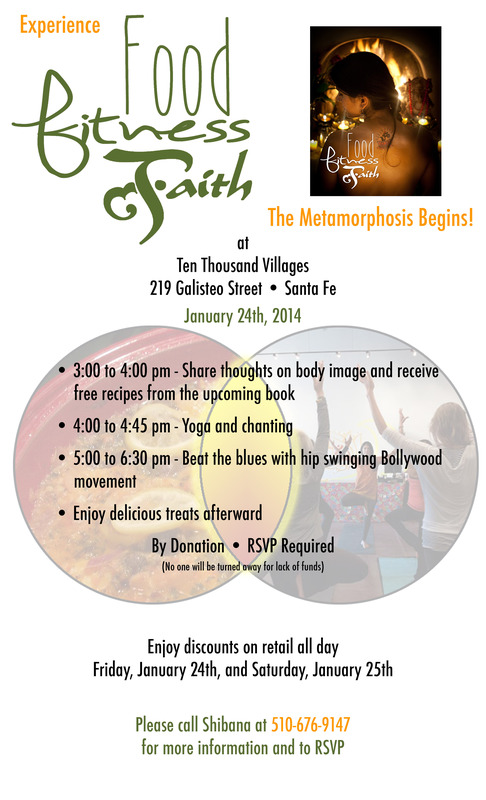 Experience Food, Fitness, Faith: The Metamorphosis Begins! 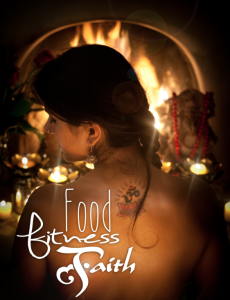 This entry was posted in Events & Retreats and tagged bollywood, dancing, Faith, Fitness, Food, recipes, Yoga by shibana. Bookmark the permalink.